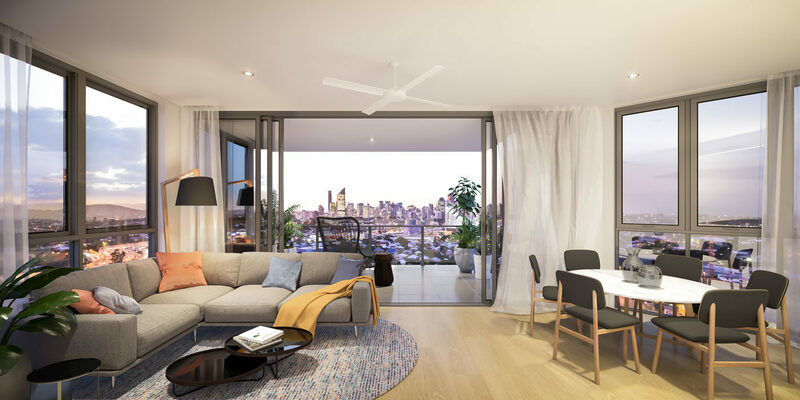 Discover Park Central, a $1B master planned transit-oriented development located in Woolloongabba, just 7 minutes to the Brisbane CBD. 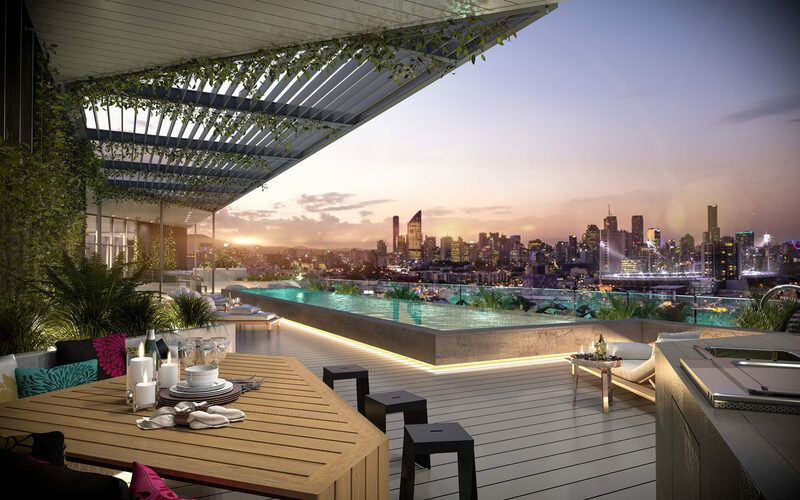 This vibrant new community will comprise student accommodation and luxury apartments strategically positioned around an expansive private open space and a retail, entertainment and dining precinct. The Park Central master plan envisions over 4,000m2 of ‘sky park’, a private recreation space which will include a club lounge, outdoor dining and entertaining areas, lap and lagoon pool with infinity edge and waterfall, jogging track, outdoor gym equipment, table tennis, bocce, yoga lawn, grassed kick-a-bout area, outdoor cinema and fenced off-leash dog park. A true transit-oriented development, Park Central offers unrivalled connectivity to bus, rail, road and bikeways and is destined to be the hub of activity in the catchment. and entertainment precinct within easy reach. 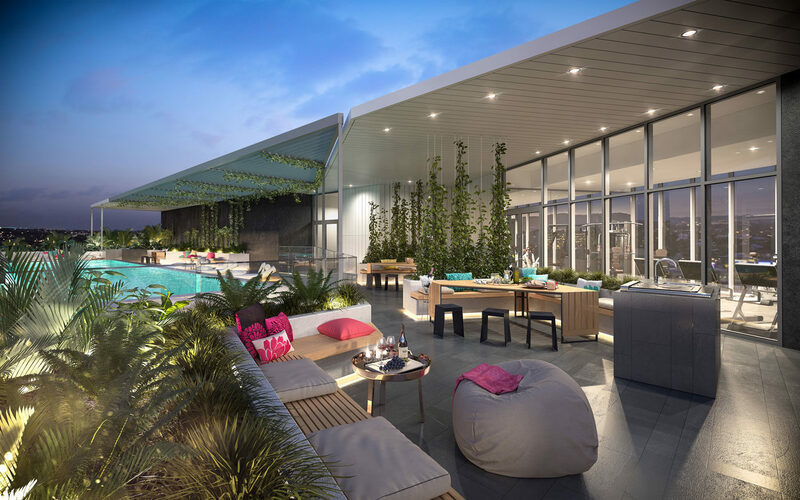 Park Central is a vibrant new community, fully self-contained with everything you need at your doorstep including expansive private open space and a brand new retail, entertainment and dining precinct. Based around a tranquil yet invigorating park – the Thompson Estate Reserve and Hanlon Park over 5 hectares – residents will enjoy a decidedly active life, strolling, running, cycling along the extensive bikeways, or just having a kick about or a picnic in the park. Reflecting a design ethos for “Buildings that Breathe”, Park Central One references the neighbouring green corridor via a vertical living facade that complements the adjacent parklands and draws them into the residences and up to a spectacular rooftop garden terrace taking in spectacular views of the Brisbane CBD and surrounds. 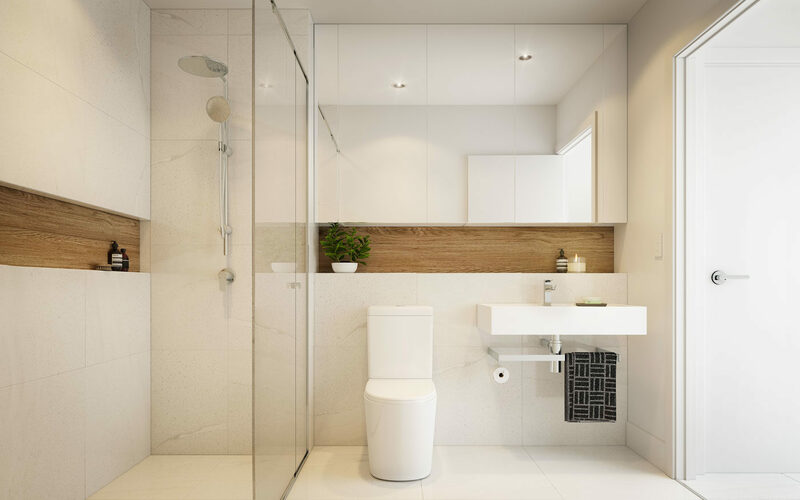 Inspired by the architecturally designed façade, understated and classically-styled interiors are generous in size, with ample storage and durable finishes. A softened palette of natural tones, cream and timber is used throughout alongside penny tile splashbacks, integrated island bench dining and Bosch appliances. 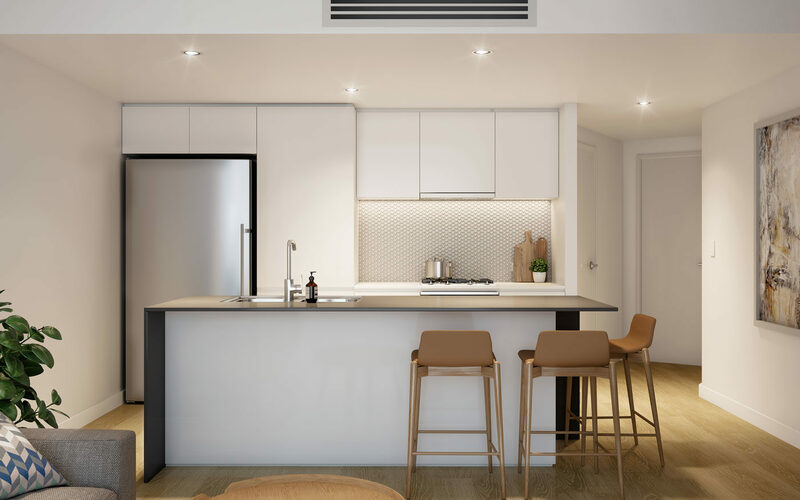 Each of the residences at Park Central One has been individually designed to make the most of its distinctive layout, maximising both space and views. It is free-flowing, open plan living at its best, offset by a most attractive contemporary colour palette. As soon as you enter your apartment, you’ll be drawn into its bright and breezy spaciousness, accentuated with copious full-height glazing. From the beautiful designer kitchen with its feature splashback, reconstituted stone island bench and quality Bosch stainless steel appliances, right through to its spacious balcony. Beautiful, modern bedrooms and exquisite bathrooms blending both form and function complete the picture.